Upon graduating from college with a double major in education and history, Ben Walcker never imagined one day he would lead a team of sales professionals at a global cyber security solutions company. Shortly into his teaching career, his friend and mentor persuaded him to join the IT industry, arguing, “If you can explain the importance of education to a bunch of boisterous six graders, you can sell to anyone.” Inspired by the challenge, Ben accepted the dare and has managed to translate his teaching skills into an exciting sales career. Now, as client director for Optiv’s Mountain Midwest region in Minnesota, Ben guides and coaches his team to build successful security strategies that break down barriers within his client organizations. 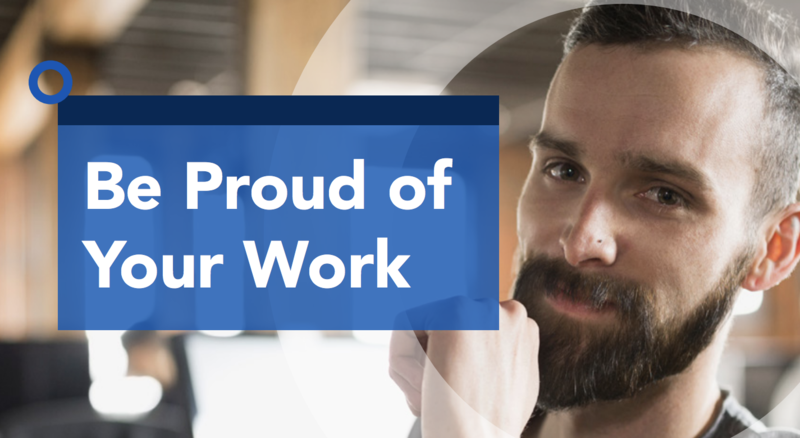 What inspires Ben about his role at Optiv is his team and the work they do to build confidence for a more connected world. According to Ben, “We have our goals, we’ve got things we need to achieve on a daily, weekly, monthly basis. But we also know how to have fun.” Whether it’s just catching up after work, decompressing or attending client-facing events, Ben’s team enjoys these team-building activities. One annual event, fondly called “Phish-a-palooza,” finds the team along with 200 of their clients and vendor partners on the middle of a frozen lake in Minnesota in a 60x40 tent, listening to live music, fishing and networking. This year will mark the 10th year for the gathering, which has morphed into a widely popular networking and vendor charity event. Let your technical skills thrive in a fast-growing company in a disruptive industry. Learn eight valuable career tips from our talent acquisition team.